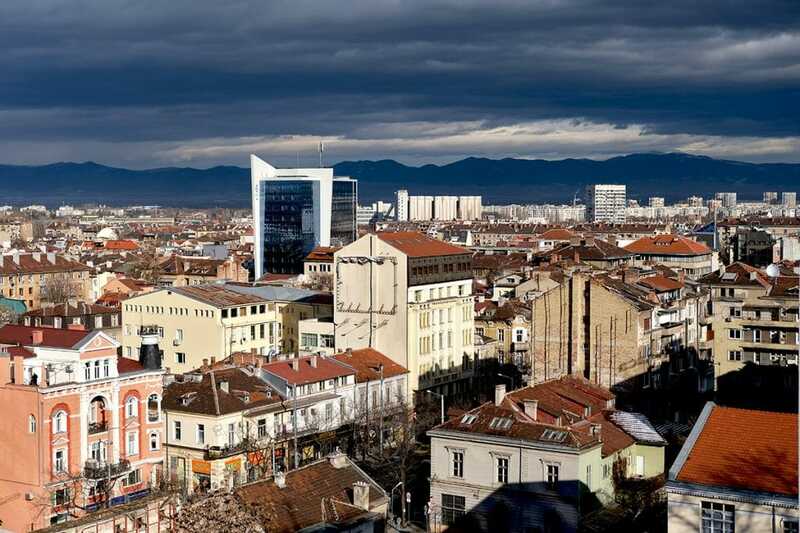 Sofia constantly ranks as the cheapest tourist city in Europe. We believe it offers really good value. According to calculations of PriceOfTravel, backpackers need around BGN 30 per day for their stay in Sofia. The city is actually the cheapest in the world apart from Southeast Asia and India. 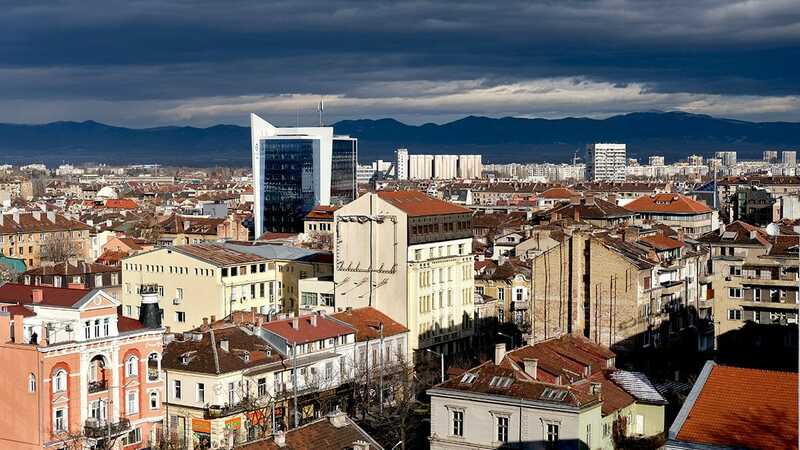 For travellers who are even more budget-conscious, we have collected some completely free things to make your stay in Sofia even cheaper. Obviously, transport and accommodation are big items in any travel budget. A lot of people come to Sofia hitchhiking which means near-free travelling. 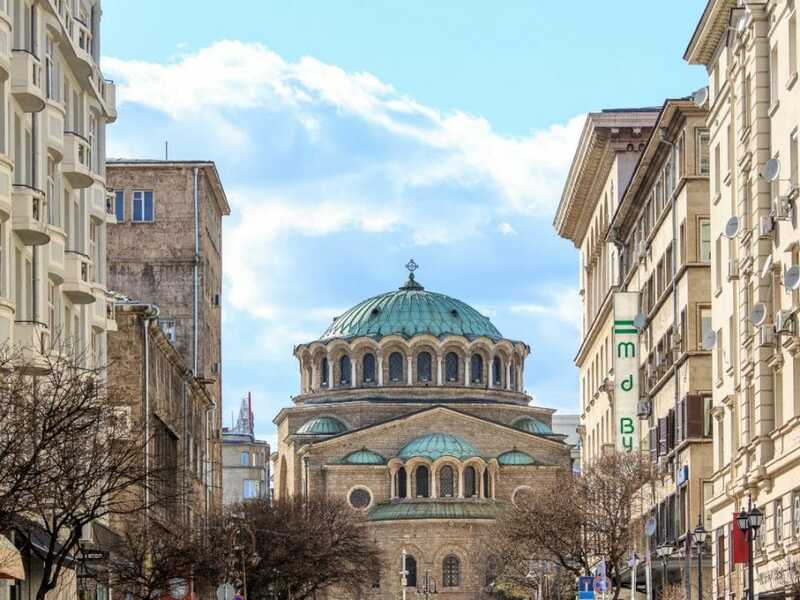 The good news is that almost everything interesting in city is within walking distance and in the city you probably won’t need public transportation at all (except for things like Boyana Church or Vitosha). Staying with a friend is the best option to get free accommodation. Keep in mind, though, that it’s a tradition here not to go empty-handed to a friend’s place. Any present, no matter how small, would be appreciated. Another option is to check sites such as Couchsurfing. These are communities of like-minded people who love traveling and would like to make it more accessible. What is more, you get to stay with a local which gives you the opportunity to be introduced to new cultures in a different and less touristy way. 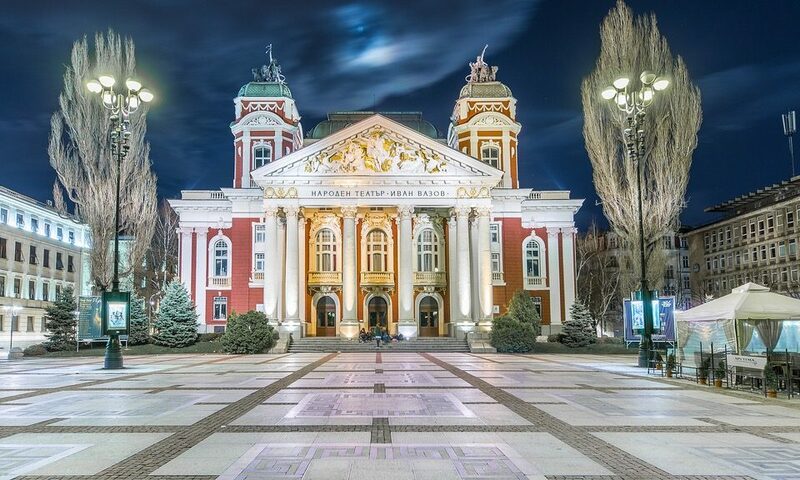 Obviously, a good option to start your city trip to Sofia is to join our tour. 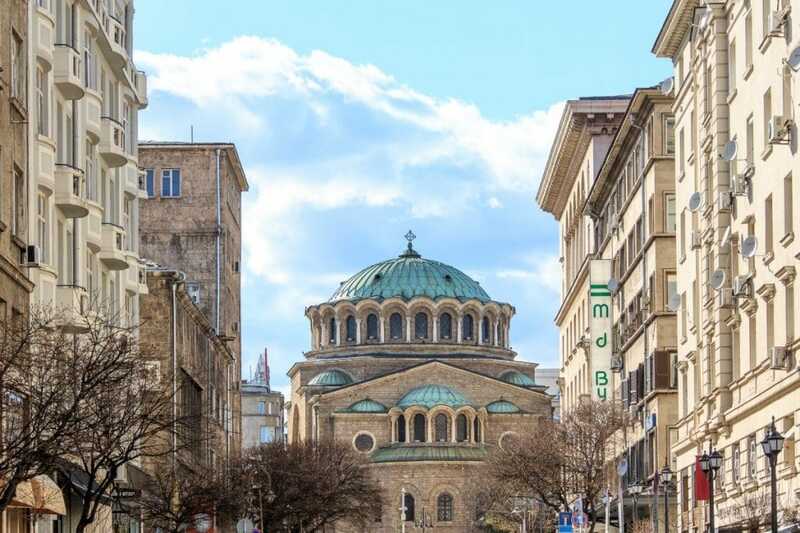 If you speak Bulgarian, you can sign-up for ‘Get to know Sofia’ tour, offered in Bulgarian by Tourist Service Municipality Enterprise and the Association of Bulgarian Tour Guides. 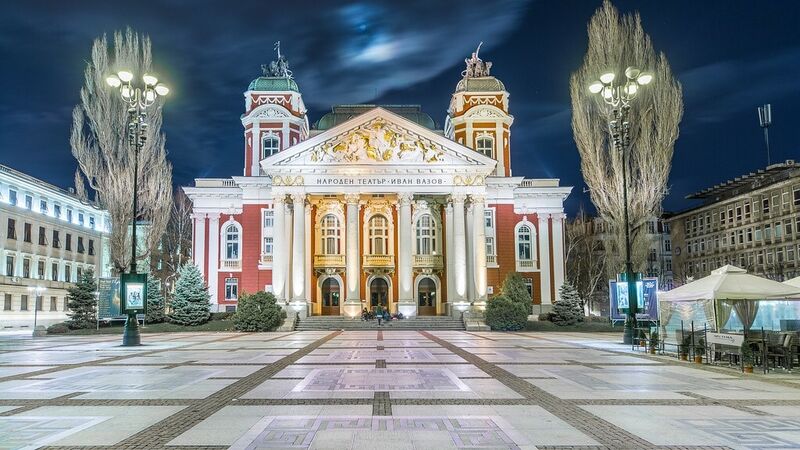 The tour takes place every Wednesday and Saturday from 9.30 AM and requires prior registration at the Tourist Information Centre in the underpass of Sofia University. If you like cycling, you could take part in the Sofia free bike tour, organised by Factor Foundation during the warmer months. 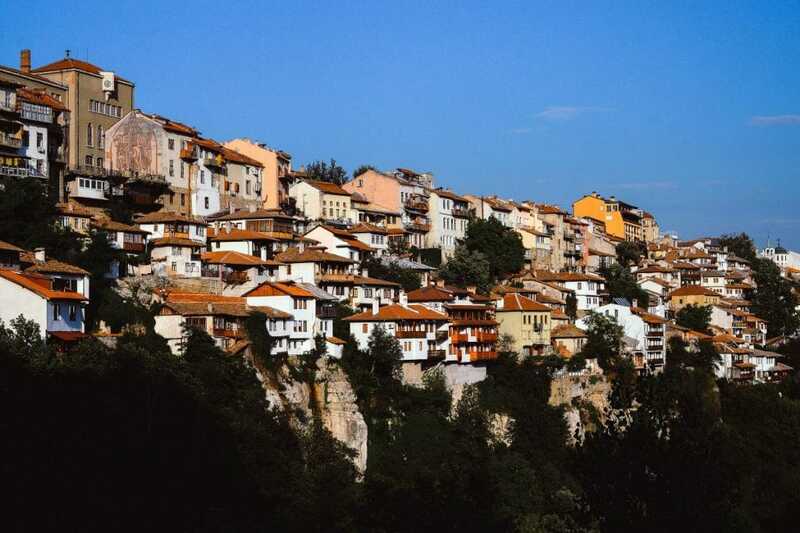 You can also take a tour and experience the Balkan cuisine through a free Balkan Bites Tour. 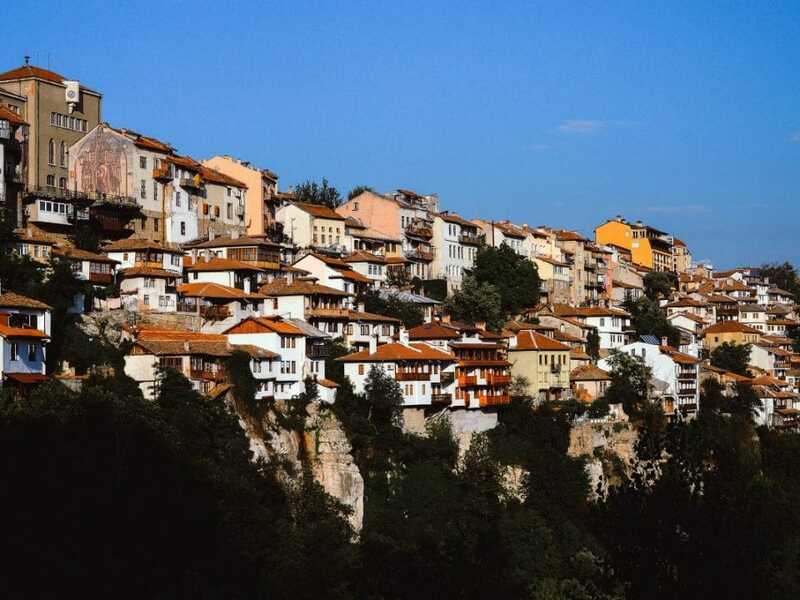 This tour will take you to traditional family owned restaurants and tell you about the history and customs of the Bulgarian cuisine. 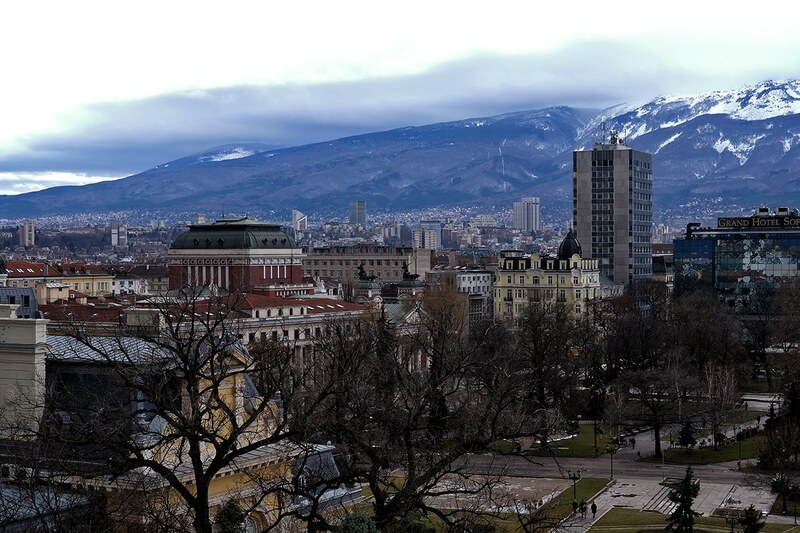 As our friend Simona Dakova reminded us, as we wrote earlier, there is a lot of free wi-fi internet in Sofia. There are a number of maps of all the hotspots, this one and this one seeming the most recent.There’s free wi-fi access in South Park (Yuzhen park), part of Studentski Grad neighbourhood, Zaimov Park, Doctor’s garden, the central bus station, the metro stations, most shopping malls. Most of the cafes, restaurants and bars would have free wi-fi. Sometimes you might have to ask for a password at the counter or something but generally it’s free. You just have to your own device. Unlike other countries, it’s relatively easy here to find free internet. If you don’t have a wi-fi device, you can ask to use a computer at your place of accommodation or you can use a computer at the Tourist Information Center in the underpass of Sofia University. This work by Free Sofia Tour is licensed under a Creative Commons Attribution-NonCommercial-ShareAlike 3.0 Unported License. We even have a post about it but just slipped our minds I guess! Thanks a lot. After tightening the product, I double checked that the product lined up with the strings. 1 hour to master all the bells and whistles of the interface. are given 309 minutes of life when Mobile – Mark2007, equivalent to the hours counted more than five hours for unplugged use, it can be said Samsung 300E5A endurance performance is quite good. Sofia at the moment..the free bus tours are only in the summer months. However, you can easily walk to all the places it goes to.